Applicants must complete the following steps to begin taking credit classes at Vancouver Beijing College of Chinese Medicine. Register when eligible and pay by deadline listed in the current course schedule e.
For transferring from other TCM academic schools, the applicants have to submit all the necessary transcripts of the previous TCM coursework. 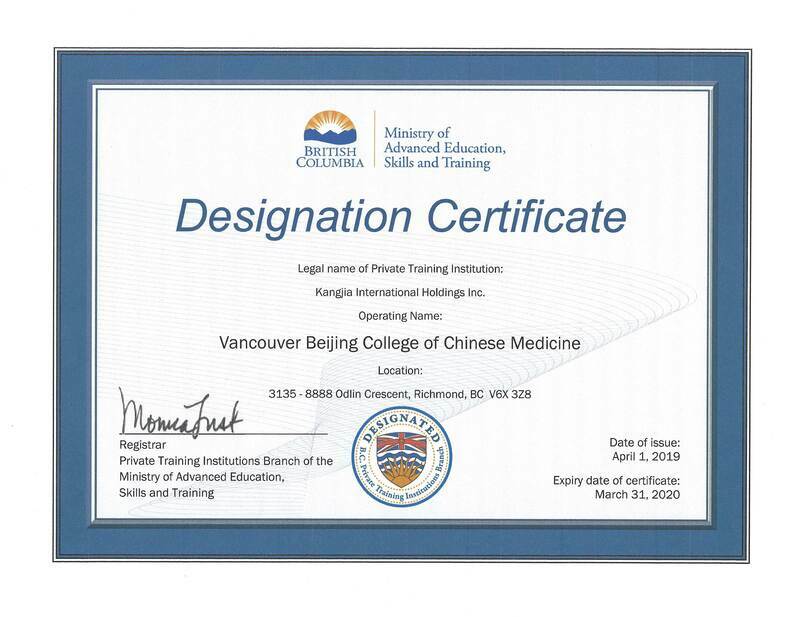 Note: Admission to Vancouver Beijing College of Chinese Medicine does not guarantee enrollment into workforce programs that maintain additional entrance requirements.